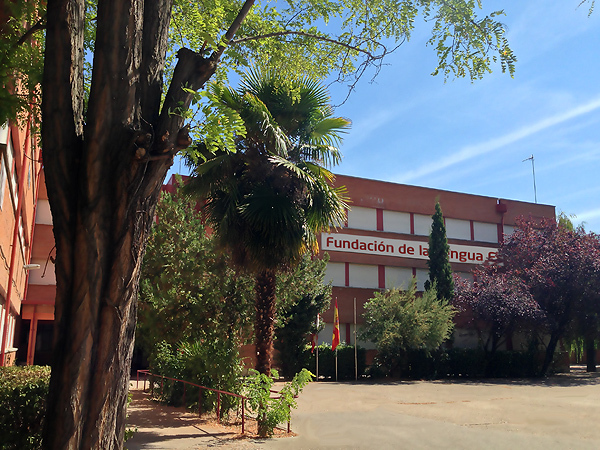 The Fundación para la Difusión de la Lengua y Cultura Española (The Foundation for the Diffusion of Spanish Language and Culture) is a private institution created in Spain that deals with the promotion of the Spanish language and culture in non Spanish speaking countries and spreads the image of Castilla y León worldwide. Our activities are aimed at children, young people and adults from all over the world who are interested in learning Spanish language, as well as our heritage and culture. Our teaching programs take place at education Centers in Castilla y León, where you will learn, study and practice Spanish in one leading institution in the teaching of Spanish. Our resources online are also a key instrument in the learning of Spanish..
We design the whole package (accommodation, travel, activities), simplifying the process for our students. Our courses are fully personalized and our students choose how and when they want to take the course. We also offer other courses in collaboration with institutions and universities. To present the world a global and integrated offer in the field of Spanish teaching: any student can learn Spanish through the Fundación para la Difusión de la Lengua y Cultura Española. To enable Castilla y León to become the world's top destination for Spanish language learners.